We are Protective Film Solutions. We are based in the heart of Orange County, in Santa Ana California. Our company combines years of experience in the installation of clear bra paint protection film and vehicle wraps. We service all of Southern California: Santa Ana, Orange, Los Angeles, Anaheim, Tustin, Irvine, Costa Mesa, Newport Beach, Lake Forest, Mission Viejo, Lake Forest, Laguna Niguel and anyone willing to bring or ship their cars to us. We offer complete protective solution packages by combining car wraps and clear bra with permanent ceramic coatings for the ultimate in looks, durability and protection. 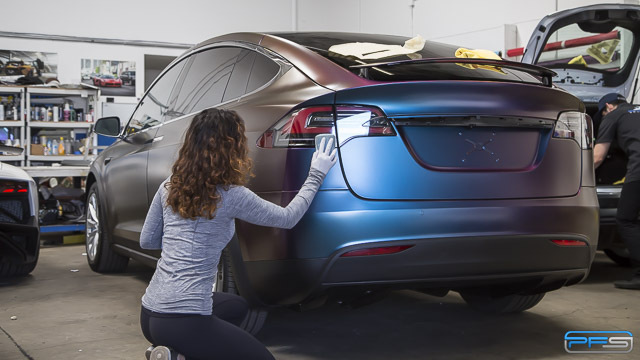 This combination of vinyl wrapping film and clear bra with Glanz Premium Ceramic Coating ensures that the entire gamut of paint protection is available to our customers. 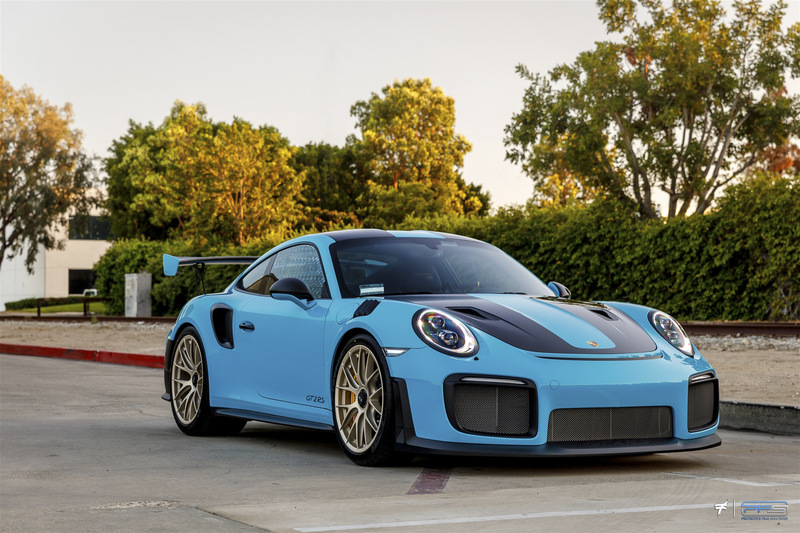 Paint protection film, also known as PPF, protects your paint from most of the daily road hazards while the coating of Glanz keeps the surfaces clean and slick, without ever having to wax. Protective Film Solutions has been in business for over 15 years. Last time we counted, we had serviced more than 33,000 cars. Our experience in the clear bra industry in California is unparalleled and world class on any scale. This is the reason we service the most exclusive cars on the planet. 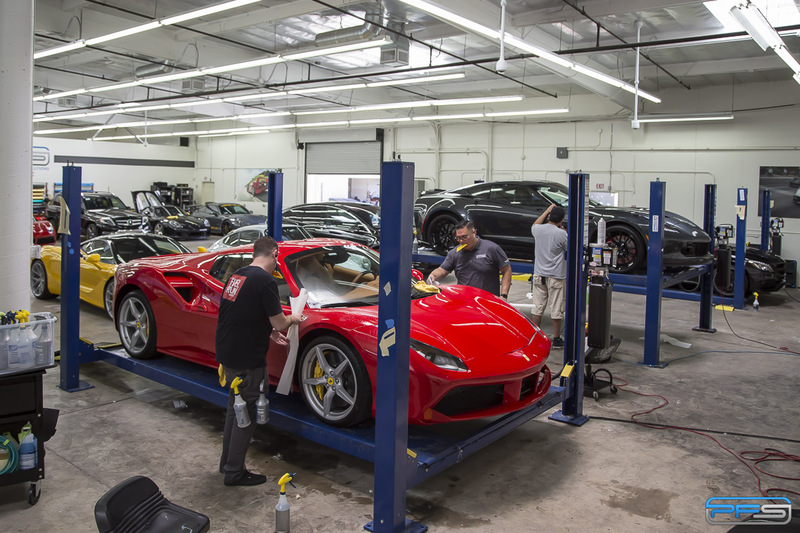 A typical day at our Santa Ana facilities can include super exotics la Pagani Zonda, Ferrari LaFerrari, Koenigsegg Agera and Lamborghini Reventon. In fact, we protected with clear bra the very first Lamborghini Centenario in the USA. Around the same time we also installed paint protection film on the incredible Bugatti Chiron. 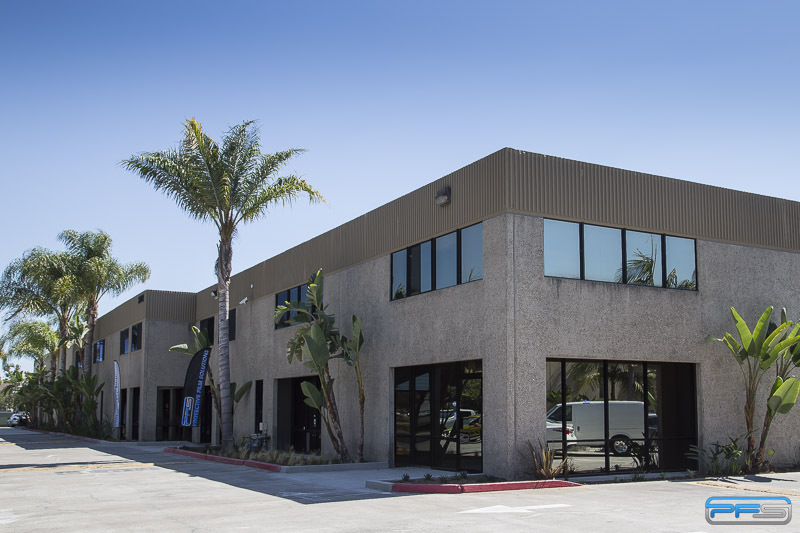 Our Headquarters in Santa Ana, California – In the Heart of Orange County. In the last few years, our presence has grown substantially. Our headquarters in OC has nearly doubled in size. In our newest shop we can house and service nearly 20 cars comfortably. Even with this sheer jump in size, we usually remain booked for weeks at a time. The new clear bra installation facilities does ensure the very best venue for PPF, paint coatings and vehicle wraps in the entire industry. 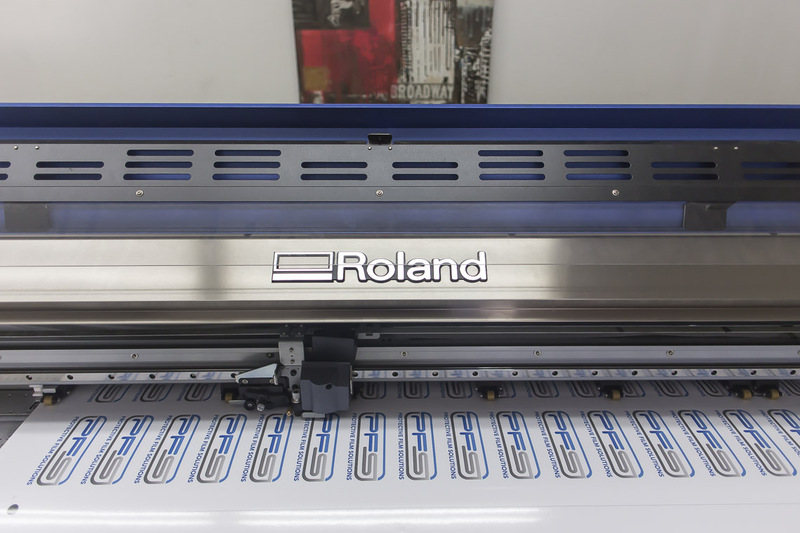 The original Protective Film Solutions Scottsdale Arizona shop is as strong as ever. This shop is a powerhouse clear bra installer and also renown as one of the best tint installers anywhere. This was our first location and it remains true to its roots. If you are anywhere in Arizona, this is were you want to go. Our customers include some high profile names in the automotive world, including one of the world’s top car collectors, Jay Leno. 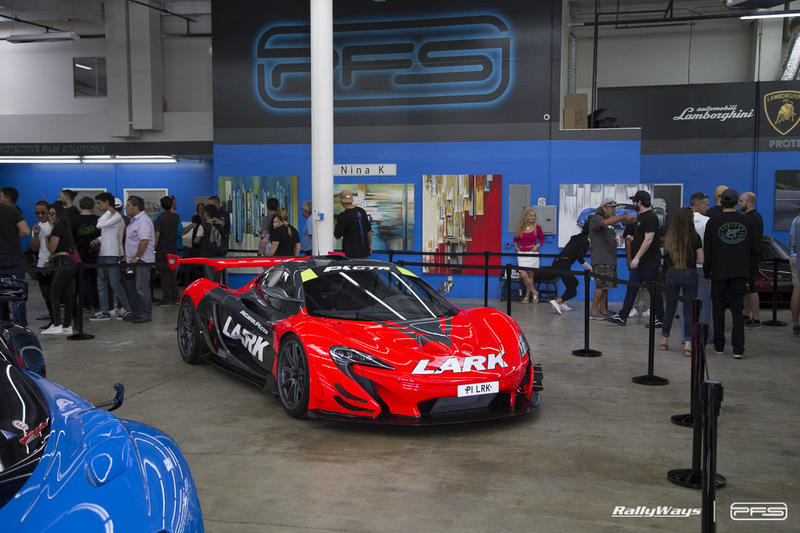 We have protected both his McLaren P1 and Ford GT with self-healing PPF. Both of these events are well-documented and can be found on our videos page. The bottom line is, if you want the absolute best company working on your luxury vehicle, Protective Film Solutions is who you want. Coating or wrapping imperfect paint is a bit of a no-no. 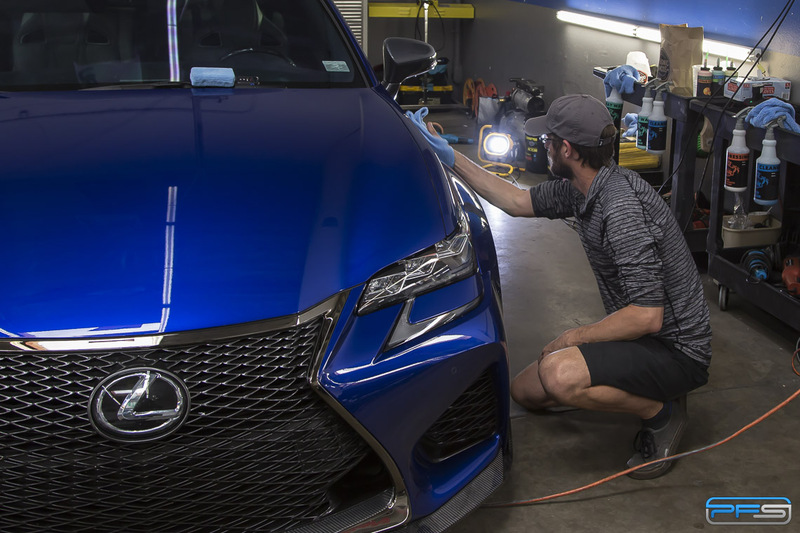 In order to provide a complete paint protection solution under one roof, we have a team of the best paint correction professionals in the business. With this service we can polish out swirls and light scratches on your car before applying a ceramic coating. We can also restore paint on many exotic vehicles as much as possible, often reducing the need for a respray. You won’t believe what we can do to minimize rock chips without having to paint. For the commercially inclined clients we offer solutions for using their car or vehicle fleet to advertise their business, brand or product. We do this by offering custom commercial advertising wraps for all types of vehicles. 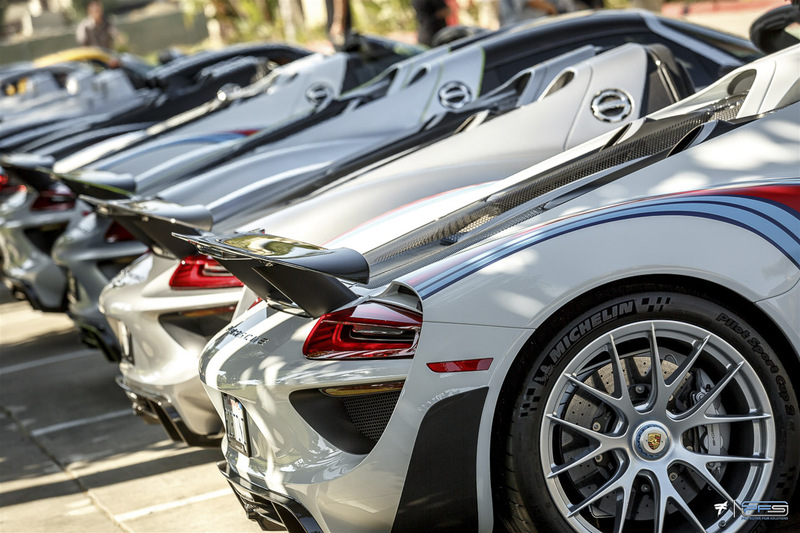 Our specialty has always been exotic cars. 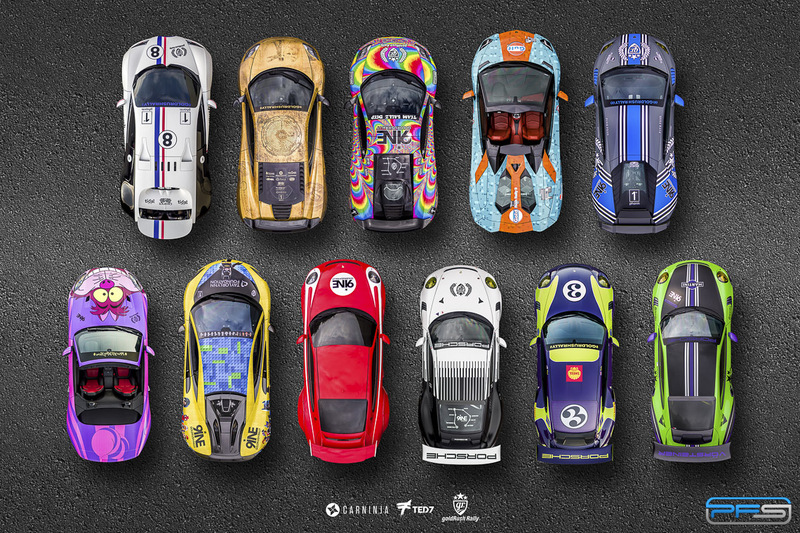 Many of these vehicle can range from $250,000 to $500,000 and some to well over a million dollars. Still yet, a number of super exotic hyper cars that have graced our shop are worth a good couple million dollars. Thanks to the experience in working with such exclusive cars, we are capable of working on all types of vehicles with zero fuss.